Home / charts / The National / The National secure their first No. 1 Album in the UK with "Sleep Well Beast"
The National secure their first No. 1 Album in the UK with "Sleep Well Beast"
Ohio indie rockers The National have scored their first No. 1 album in the UK with their 7th studio album Sleep Well Beast. Congratulations! Debutin at No. 2 we have Broken Machines' Nothing But Thieves and dropping to No. 3 we have Ed Sheeran's Divide. 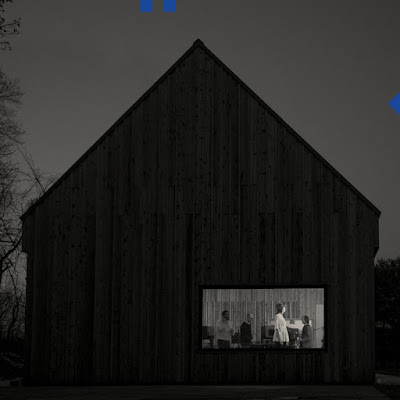 Os The National conquistam esta semana o seu primeiro álbum #1 no Reino Unido com o mais recente trabalho Sleep Well Beast. Parabéns! A entrar no #2 temos Nothing But Thieves dos Broken Machines e a descer para o #3 temos Divide de Ed Sheeran!